In proof that life is far weirder than fantasy a British man was caught filling his hotel bathtub with potatoes while dressed as a woman, a court heard. Police were called to the Travelodge at Eastleigh, Hampshire after reports of a strong smell of cannabis and the strange behavior of a man carrying a bag of potatoes. 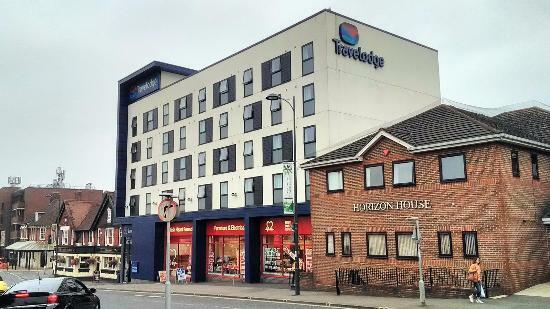 The Travelodge at Eastleigh, Hampshire, England. Scene of the bizarre potato bath incident. 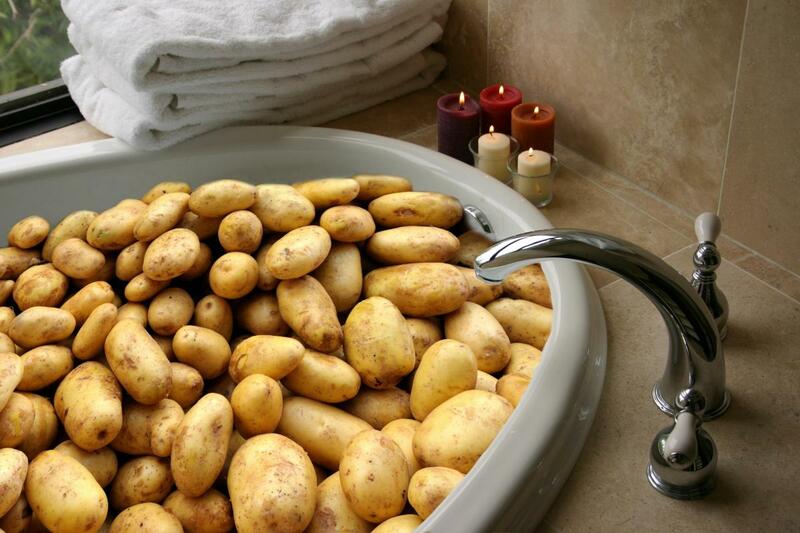 Inside the hotel the police discovered an intoxicated James Johnson dressed in womens clothes with a bath full of potatos. A number of drugs were also found at the scene including 5-MAPB ( a drug similar to MDMA) and psychedelic substance 2CB. His defence lawyer explained that Johnson was on prescribed drugs but had stopped taking them when he binged on the illegal drugs. He described him as an “intelligent man who made a mistake”. The Judge said the case was “odd and bizarre” and sentenced Johnson to an 18 month community order as well as requiring him to attend a drug rehabilitation programme.